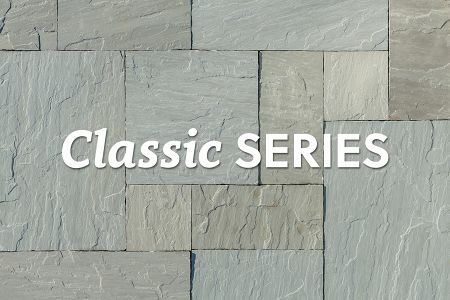 Our Classic Stepping Stones are used to create an elegant walkway through flower beds, gardens, and yards. 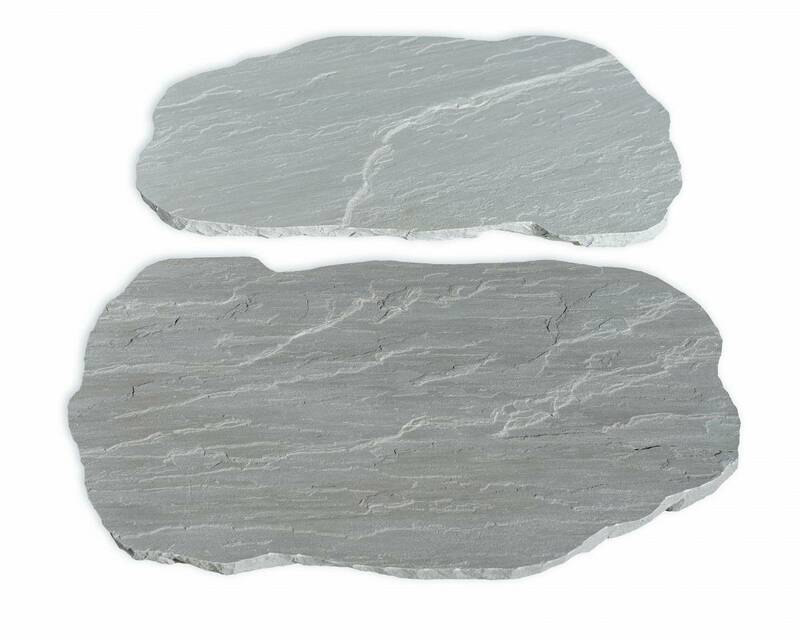 They have a natural cleft top and bottom. Stepping Stones are roughly 16" x 22" with rounded edges. 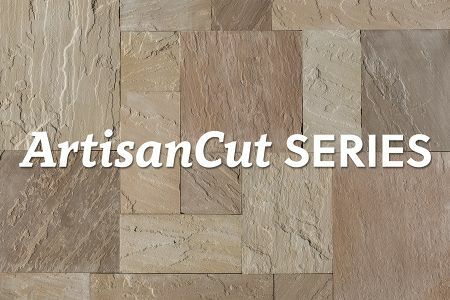 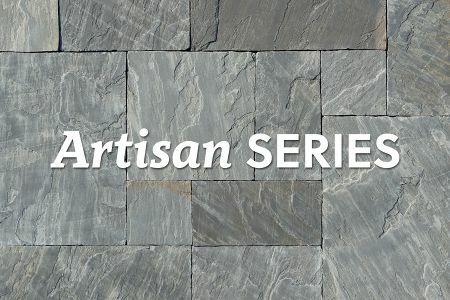 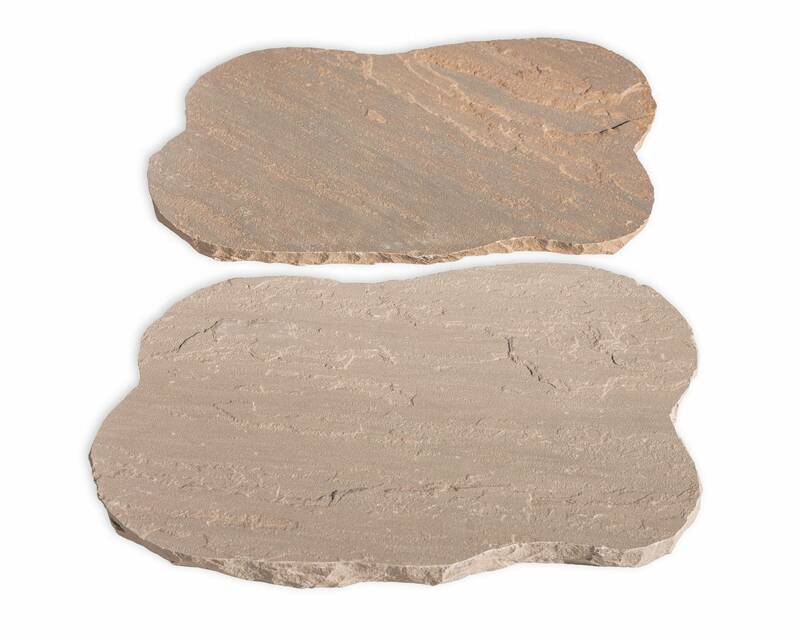 Autumn Brown, Indian Blue, and Tennessee Tan Stepping Stones are an average of 1.5" thick. 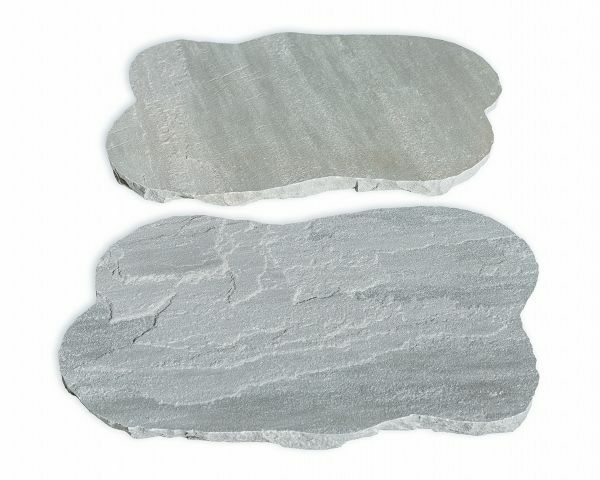 Grey Stepping Stones are an average of 15 to 25mm thick. 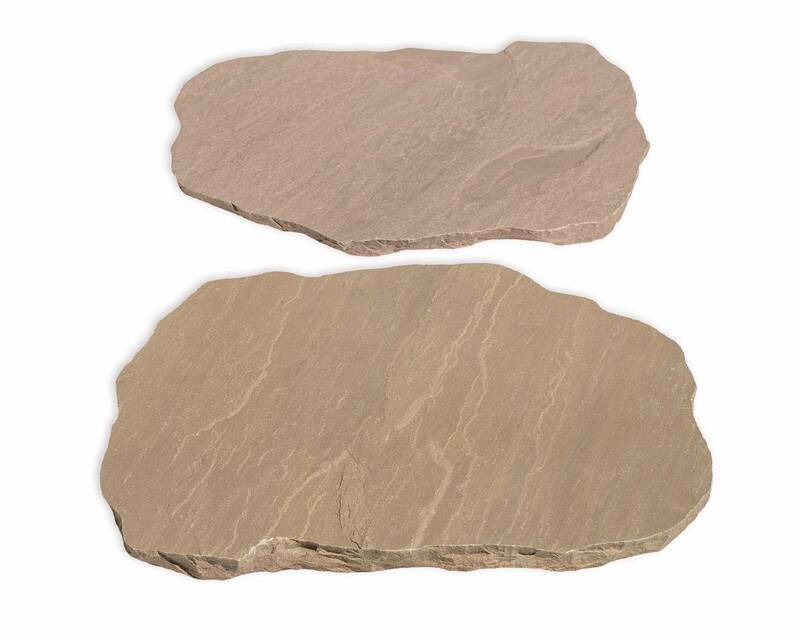 Pathway Stones are larger than regular stepping stones and are an excellent choice when making walkways through larger flower bed or garden areas. They have a natural cleft top and bottom. 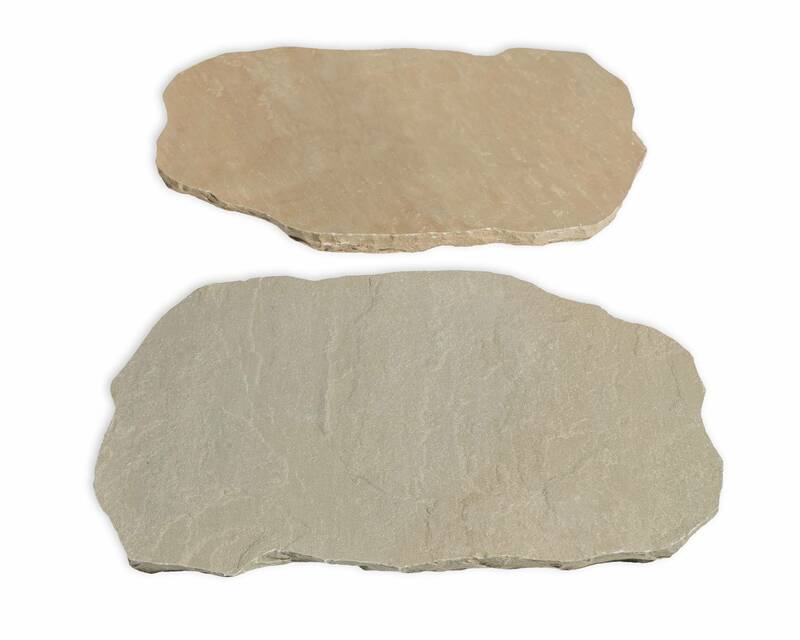 Pathway Stones are roughly 22" x 33" with rounded edges, and they are an average of 1.5" thick. 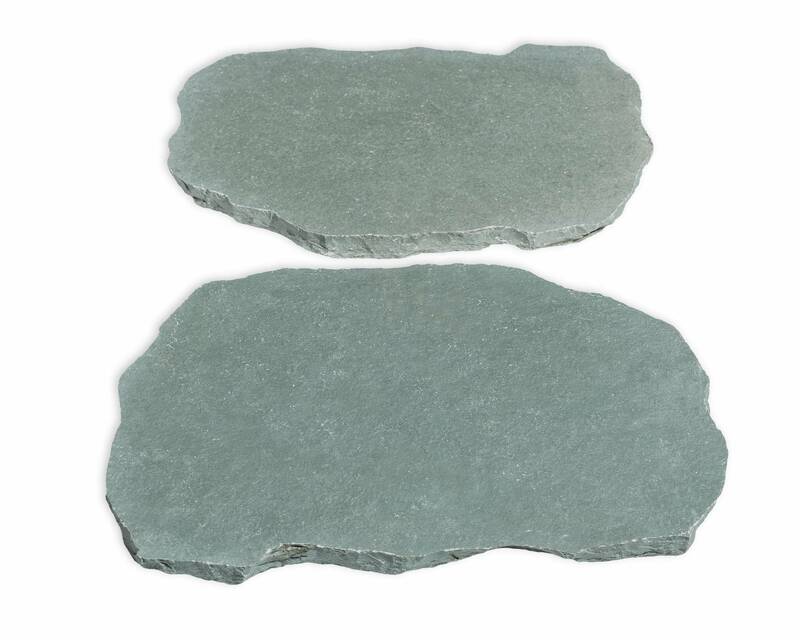 MiniSteppers are smaller than regular stepping stones and are an excellent choice when making walkways through smaller flower bed or garden areas. They have a natural cleft top and bottom. 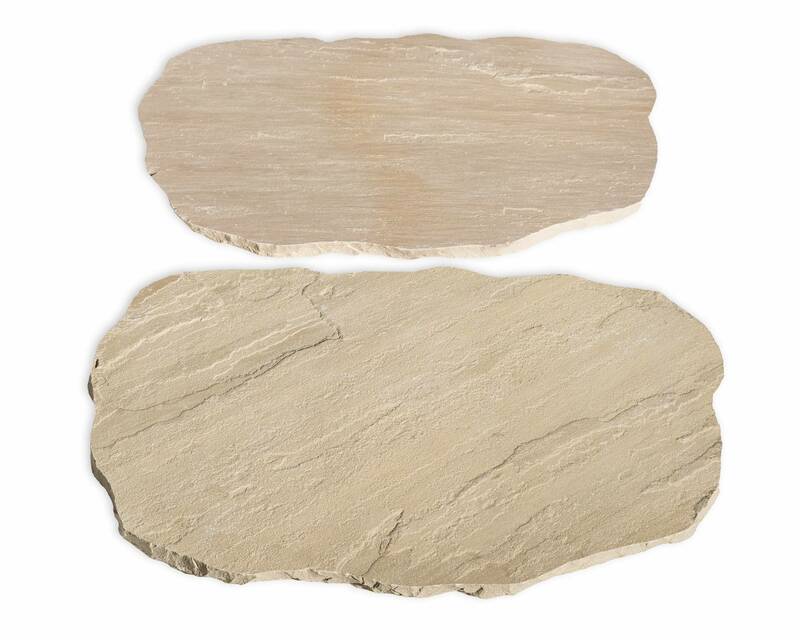 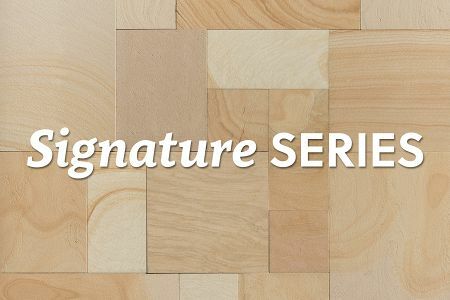 MiniSteppers are roughly 11" x 16" with rounded edges, and they are an average of 15 to 25mm thick.